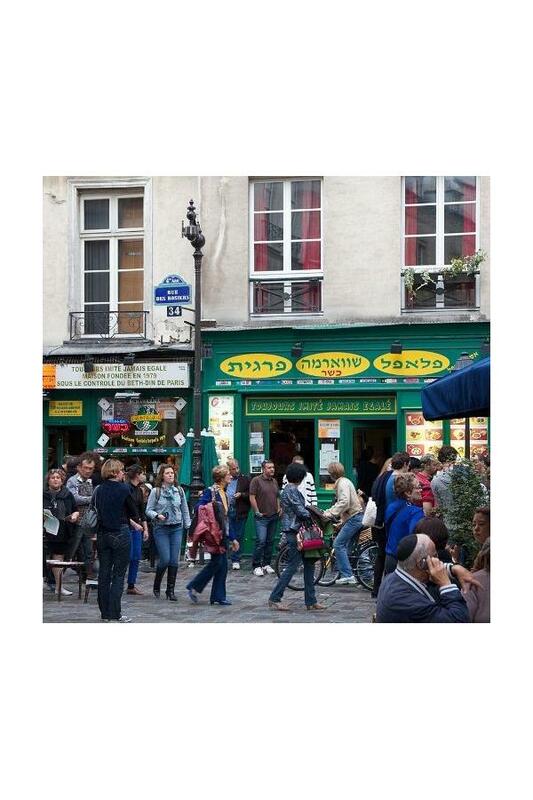 The historic Jewish quarter is found in the charming preserved district of the Marais and is concentrated around the rue des Rosiers. 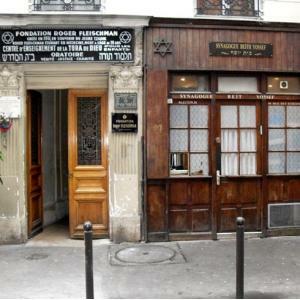 The walk brings to life the fascinating history of the Jewish population that has been in France for more than 2000 years. 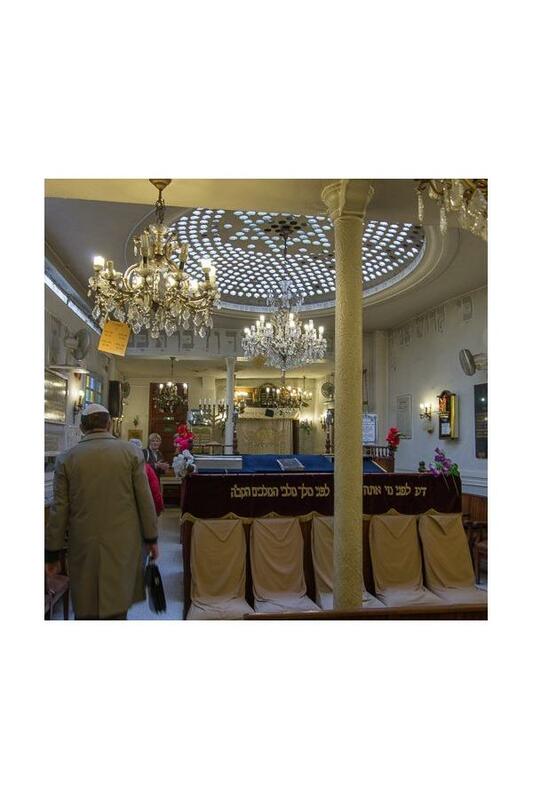 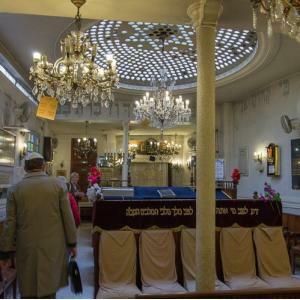 The tour presents places that often go unrecognized, from large synagogues to small hidden oratories, private mansions, typical streets and, of course, places of remembrance, followed by a reflection on the current status of the French Jewish community. 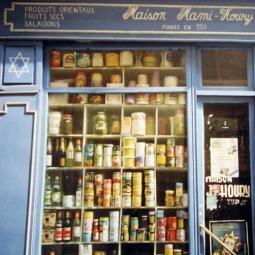 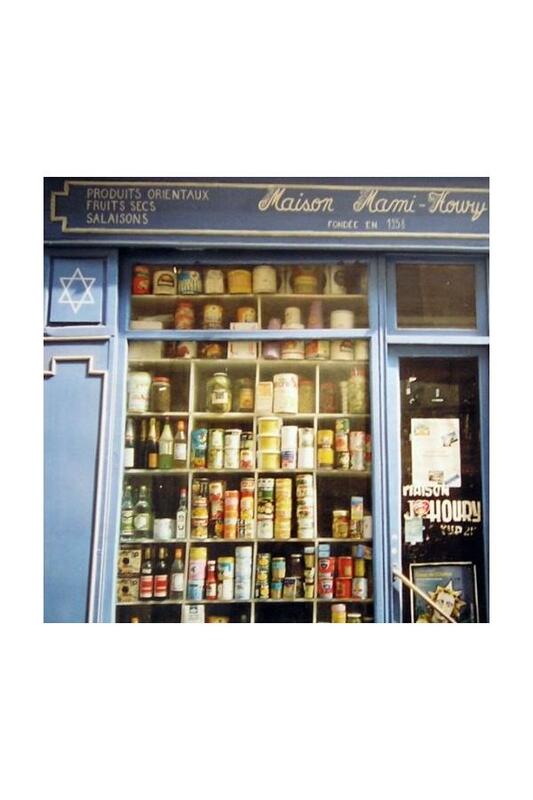 The Marais maintains a vibrant, although shrinking, Jewish presence. 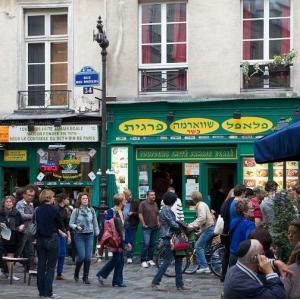 Known for its Sunday shopping, narrow cobble-stone streets, felafel and Middle Eastern restaurants and pastry shops, the Marais is a unique neighborhood that celebrates its diversity. 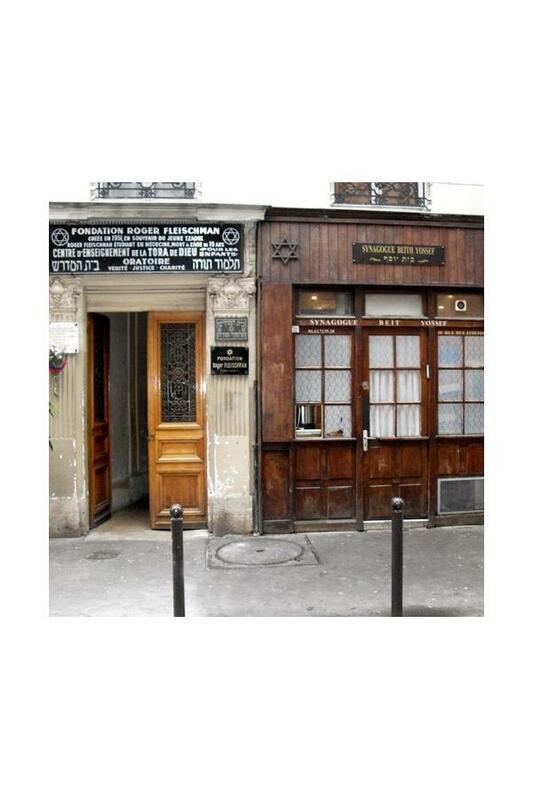 One needs only to walk the streets of Rue des Rosier and Rue Pavée (famous as the first paved road in Paris) to experience the active Jewish community. Not to be missed is a sighting of the Hannukah Mobile traveling through the Quartier blaring out holiday songs and inviting the community to celebrate in one of several active synagogues.